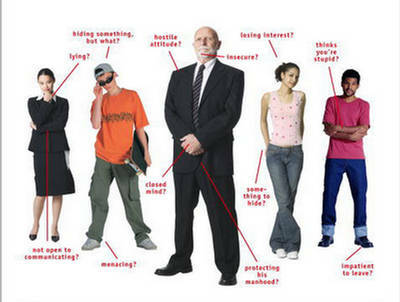 Dr. Albert Mehrabian is the scientist who "discovered" body language. His research led to some communication skills insights that still resonate today. His original research related to face-to-face communication and like vs. dislike in the receiver: he found that when there was a lack of congruence between verbal and nonverbal components of a message, people tended to believe the nonverbal portions. In other words, if you are lying or trying to communicate something you don't really feel or believe, your body will tell on you! Yes, there are ways to "fake it until you make it" with body language. If you WANT to communicate more effectively, but RIGHT NOW, you just can't stand this person, it would be useful to learn some ways that your body may not be quite as diplomatic as your value system. 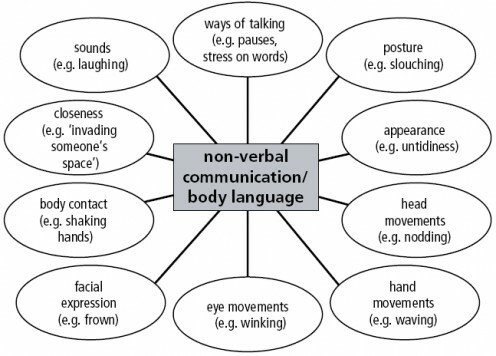 Top Ten Body Language Mistakes of the Emotionally Unintelligent. Go to Article. Return from "Body Language" and back to "Difficult Co-Workers"?